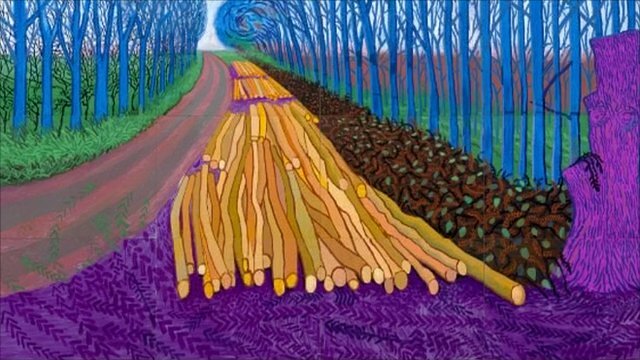 David Hockney: What colour is a road? Jump to media player David Hockney, who has spent of his career in California, has been talking about his latest project painting Yorkshire landscapes. 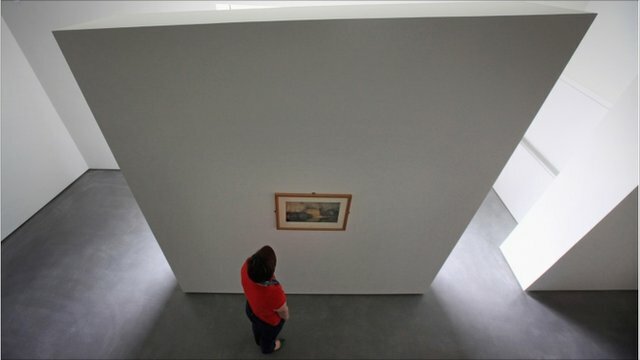 Inside Wakefield's new home for art Jump to media player Wakefield is soon to have its own contemporary gallery in the shape of the Hepworth, named after the British sculptor Dame Barbara Hepworth. 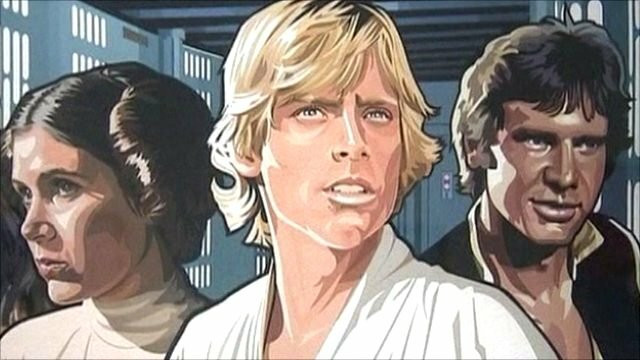 Star Wars turns into art in LA Jump to media player Paintings inspired by Star Wars, faces of the Italian Renaissance and art made for the catwalk - these stories and more in this week's arts news. David Hockney, who has spent much of his career in California, has been talking about his latest project painting and filming Yorkshire landscapes. 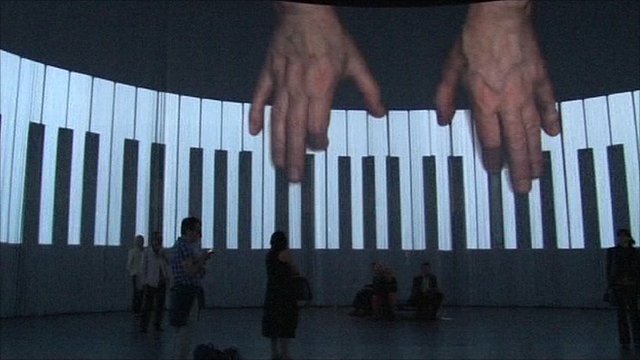 The artist returned to his home to work on a collection of painted pieces and a video work using nine cameras to create a movie of a road through the four seasons. The 72-year-old was asked to create the special exhibition by the Royal Academy to mark the 2012 Olympic year.